The use of the picture book can be underrated as a resource once students are beyond Year 2 or 3. In my mind picture books are useful as teaching and learning tools even in Secondary School and beyond. Currently Year 6 students are inquiring into the life of refugees. The following resource is designed around picture books suitable for this inquiry and age group. The Picture Book evaluation page has been structured for students to consider the purpose of the book and to try and consider from the perspective of the refugee. The students examine each picture book for the following elements. Who are the main characters? Why are they leaving their country?What tells you this in the story? What events forcedeach individual toflee their homeland? Consider the linguistic features – imagery, emotive language, personification, symbols, exaggeration, puns and sarcasm. This simple resource sheet is one way to analyse a picture book. This PPT file explains how to analyse a picture book. The story of TREE: From little things big things grow is beautifully written by Danny Parker and illustrated by Matt Ottley. 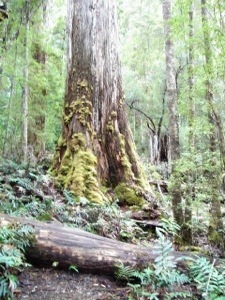 This tree was photographed in Tasmania. 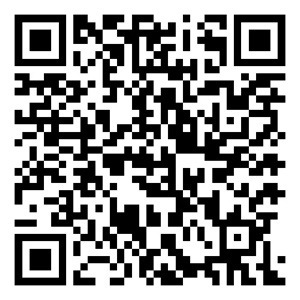 Find teaching notes using the QR code below. Additionally TREE reflects the Learner Profile of BALANCED.